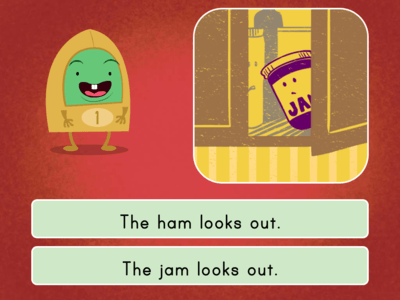 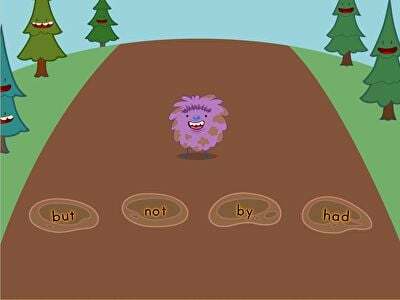 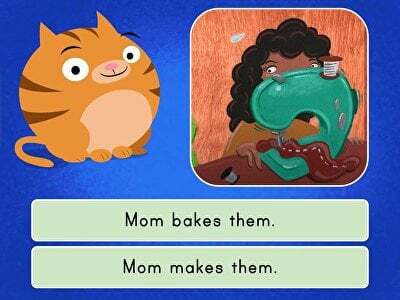 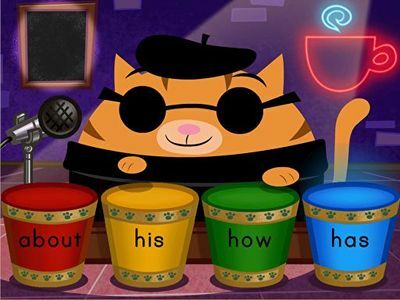 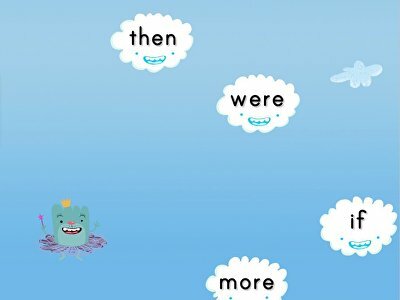 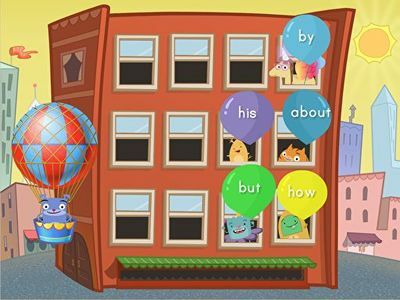 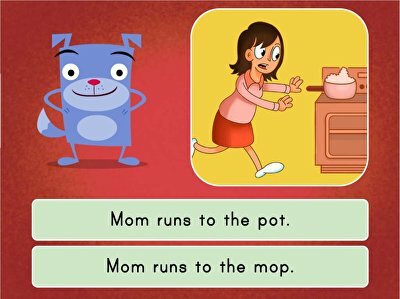 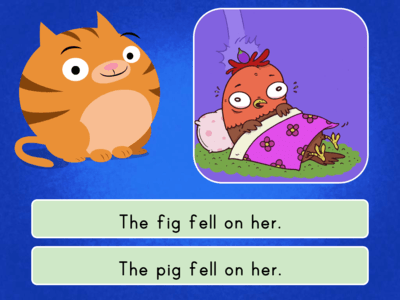 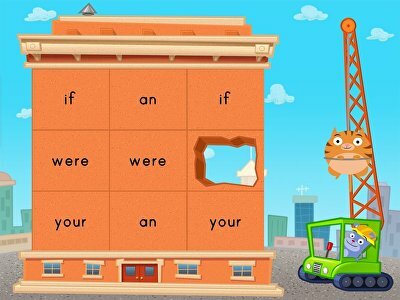 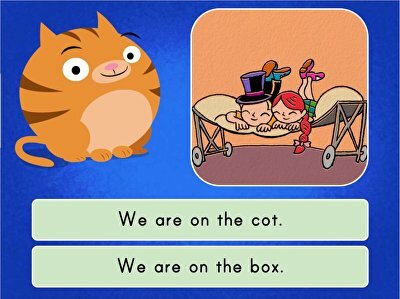 Kids master sight words with this sentence match game. 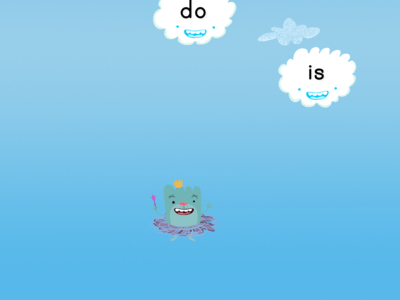 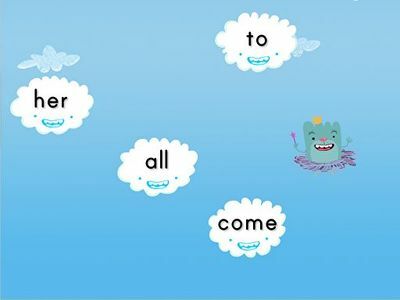 Kids make rainbows out of clouds by identifying sight words as they float by. 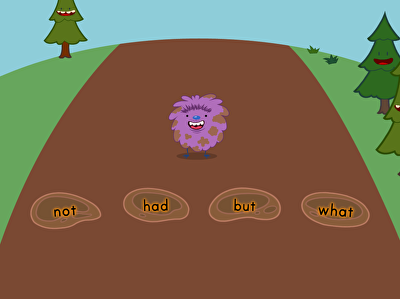 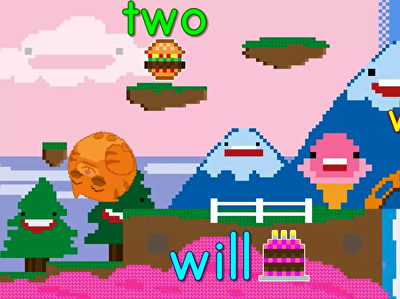 Want a fun way to work on sight words? 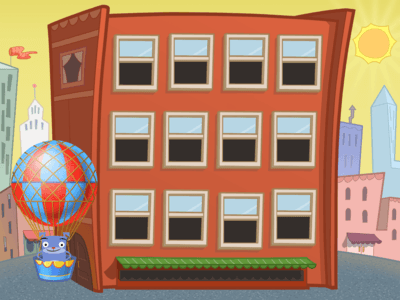 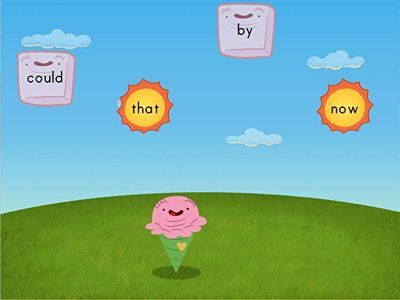 Help Officer Ice Cream battle the heat in this fun game that has kids matching sight words.